Round 2 of the competition. Latin American! 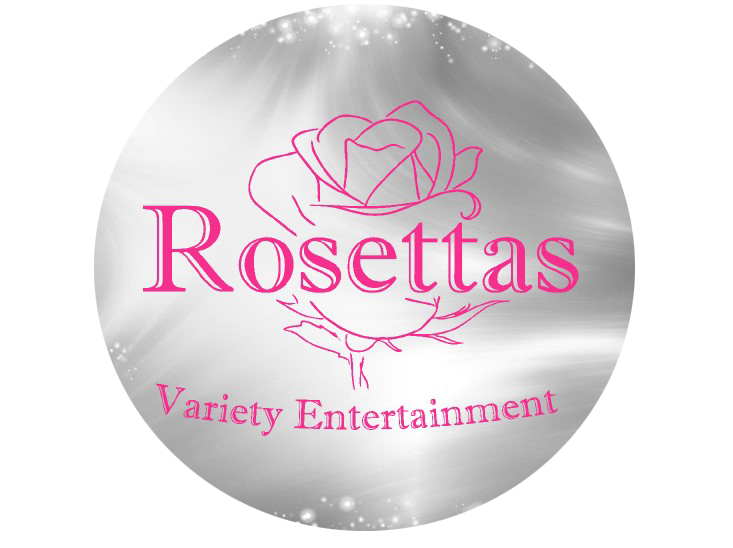 Everyone says that the entertainment industry is super competitive. But it can be fun and supportive too! 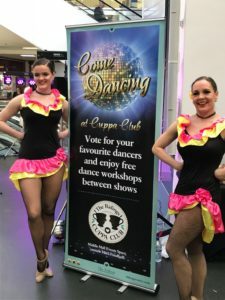 On the 5th April, we joined with Restless Entertainment to dance for Cuppa Club UK, in a Come Dancing themed event designed to bring together the elderly and isolated in the community. It was a brilliant event for a genuinely good cause and everybody had lots of fun!. I’m sure all the customers at Ridings Shopping Centre in Wakefield were intrigued by all the activity!